If you are looking to rent out your home you need Landlord coverage which is different then your regular home insurance and offers you the coverage you need. Cover loss for reconstruction limits. Make sure you insure your home for the total cost to rebuild. If there were a hurricane, fire or other devastation to your property you want to be sure your policy will pay for it and not out of your pocket. The same is true for separate structures that may be on your property such as a detached garage. Be sure to ask about the inclusion of Flood or Earthquake coverage for your policy. This is one of the top priorities to consider when renting. One if the home is in great condition it is more attractive to rent out. Two, keeping your home up to date and safe can help you to avoid a lawsuit from your tenant or a guest in case something should occur. Having landlord insurance will help keep you covered in such an event. In case of a loss to your property and repairs are needed, have an inspection to be sure your building code is up to date. Your policy will not cover your costs unless specifically stated that way in the policy, these are considered mandatory upgrades. If something should happen to your home that makes it uninhabitable and will take time for repairs, you will lose your tenets and rent check for that time. Getting this on your coverage will protect you and keep you going until the home can be rented out safely. Coverage of landlords items on or in the property. While tenets should get Renters Insurance to cover their personal belongings, a landlord should also have coverage for whatever belongs to landlord, such as the refrigerator, stove etc. Ask about this coverage since it is separate from the structure coverage. As a landlord your are not responsible for your tenants personal items. Your landlord insurance policy is designed to cover legal issues between you and your tenants, property and fees for judgments for lawsuits over libel, slander, discrimination, unlawful eviction, invasion of privacy and more. If you are considering renting out your property make sure you have the right coverage. Aircraft insurance is a must have if someone is learning to fly and to cover liability. 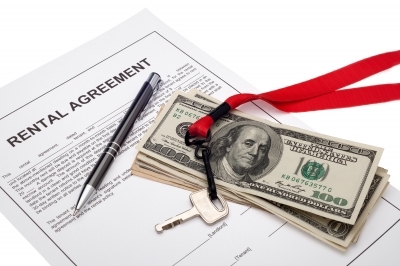 There are factors to consider when applying for the rental insurance. The size and condition of the plane, how skilled the pilot is and what kind of company if any is involved with the transport of cargo or passengers. If an airplane is in great condition, no wear and tear on the body, engine, wings and other areas, you chances of getting a lower rate are good. If the aircraft is in poor shape, not only would I not want to fly in it but, the risk is greater, bringing the insurance rate higher. When it comes to coverage for renting an aircraft, paying the bit extra is wise as checking out the plane throughly before taking flight. Rental Insurance for aircrafts covers damage to the plane, injury to persons on the plane and mechanical problems that may occur. 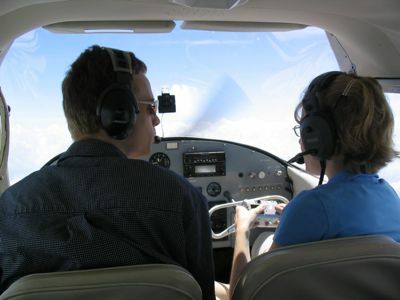 Last but not least, anyone wanting to rent an aircraft will have to show they are qualified to fly.The more skilled the pilot, the less the coverage, and the less skilled, perhaps someone learning to fly or just received their pilots license will pay more. Go over any insurance policy carefully and be sure you understand what is needed and possibly not needed for your circumstances.